My family loves to roast marshmallows over a campfire and some of us are huge fans of the traditional s’more (graham cracker, melted chocolate, and a roasted marshmallow – it doesn’t get much better than that!). But lately we’ve been branching out and trying some new things. 2) Use Reece Cups instead of Hershey’s chocolate bars. I haven’t personally tried this but my brother made some when we were visiting and Lily said they were possibly better than regular s’mores! 3) Make it (a little bit) healthy. Just don’t forget to wrap this treat in foil before cooking! Note: Bananas and apple slices also taste great when cooked on the grill! 4) Roast strawberries in marshmallow fluff. Another recipe that I haven’t tried yet but really, really want to! Here’s the pin for this beauty of a treat. Lily has made brownie s’mores before and they are delicious! Unfortunately, I have no idea where the original recipe is that she used, but Gluten Free on a Shoestring has never steered us wrong with a recipe, so I’ve pinned this amazing looking brownie s’more recipe for us to try next! What about you? 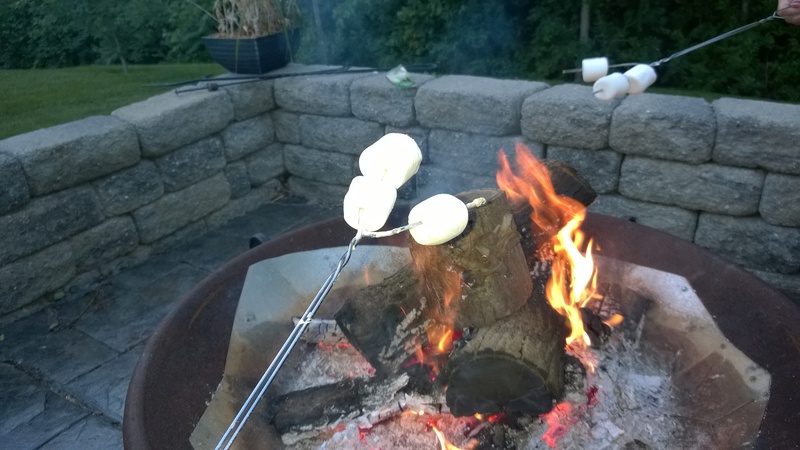 What’s your family’s favorite campfire dessert? 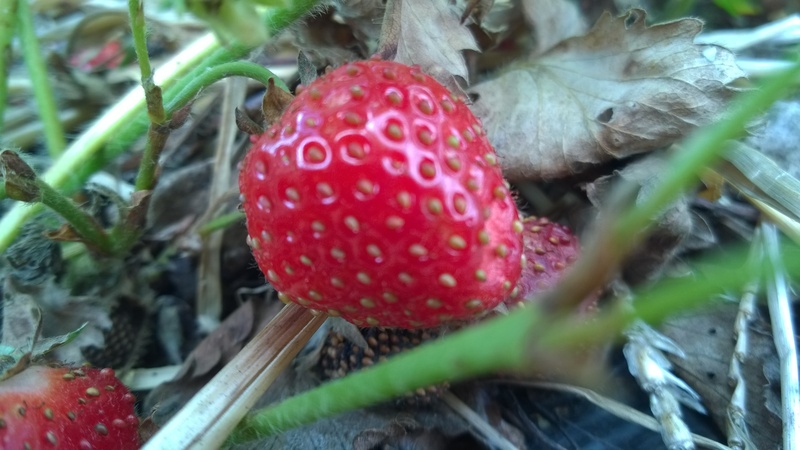 PS Go here for more camp cooking inspiration and go here for a list of 15 free outdoor activities you can do in 15 minutes or less!